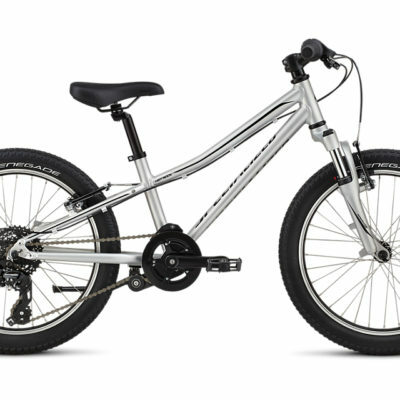 A lightweight Alpha Silver Aluminium frame, one speed, both a rear hand brake and a coaster brake, and dialed components designed to fit growing kids: an adjustable bar and stem, smaller-diameter grips, a padded adjustable saddle and an adjustable crank that keeps up with growth spurts. 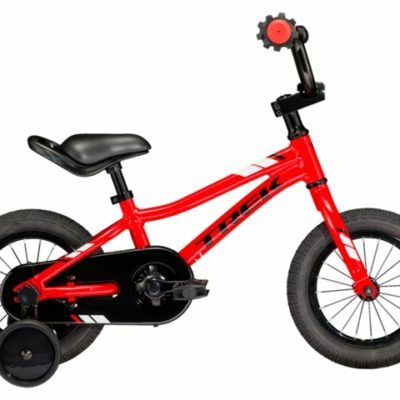 Precaliber 20 Boy’s will have your little rider begging to go out for a pedal on their first real big kids’ bike. 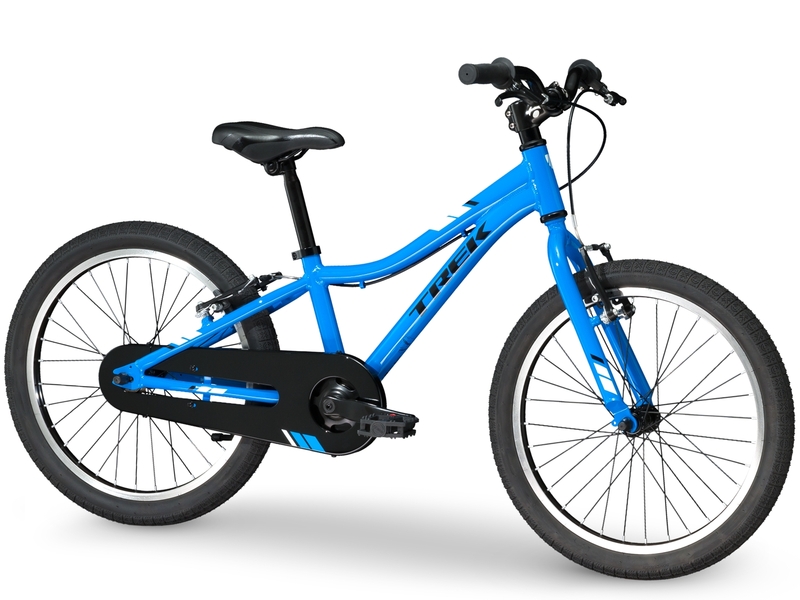 It’s a great transition model from stabilisers. It has one speed, both a rear hand brake and a coaster brake for extra confidence, and components that are dialed to fit your child now, and are easy to adjust as they grow. 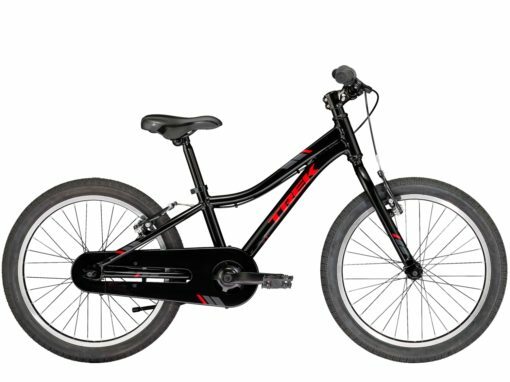 For kids ages 6-8, between 115-132 cm/45-52˝ tall. At Life Cycle Bikes it's simple. We specialise in everything riders need. 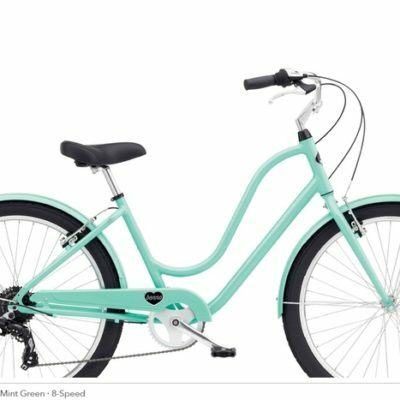 We cater to all riding levels and sell the most up-to date gear in-store for you to see, touch, and try.